The Watch list enables you to create a list of assets of interest to you. This feature sends automatic emails to any email address designated, each time when either of the following events takes place. Manage your stores and there stocks. 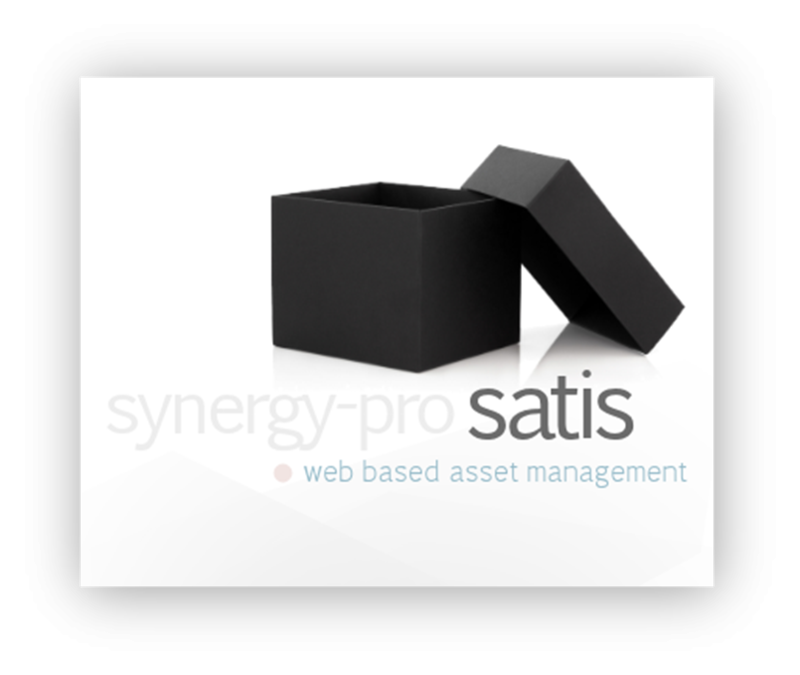 Satis enables you to categorize your stocks accordingly, for easy reporting and management. During asset maintenance, spares and consumables could be used of which it’s an added cost to an asset. Consumables and spares are linked to the actual assets that consumed them. Stocks are well categorized and stock levels indicated. Help integration. You can now search our elaborate and detailed help section of the application on how to fully utilise Satis 2.5. You can now Setup and modify your e-mail notification settings. A company can now have departments and branches. Assets can now be grouped by department and the branch it belongs to. Batch Movement – Assets can now be moved as a batch. You can easily select assets that you want to move from any page on the Master Asset List and add it to a batch. Batch Assignment – Assets can be assigned in a batch. Batch Dispose – Assets can now be disposed in a batch. Added a filter on the master asset list – From the master asset list page, you can now filter assets to view by; Asset Type, Asset group, Asset Assignee , Branch, Department, Location , Owner, Supplier, Asset Template, Status and Condition. Asset Templates – Used to enter or create a large number of assets of the same make and type into the assets register. Each template logs all the assets that have been created from it. You can now clone a template and use it to add a different batch of assets. An asset peripheral can be cloned so as to enter a batch of similar peripherals at once. Re –arranged the main menus for easy setup and flow. Added a Designation filed in the client details page. Added Date of manufacture field to the purchase information of an asset. Equipment requests plugin – Equipment requests that that are logged in LanSupport are automatically synced into Satis 2.5. Replaced drop down fields with auto complete fields due to the large amounts of data. On the list of movements, you can now view the details of the movements by placing the cursor on the movement item. You can now check-in multiple assets from the asset movements’ page. Asset peripherals can be made active or inactive.